1. Double heads are same power. 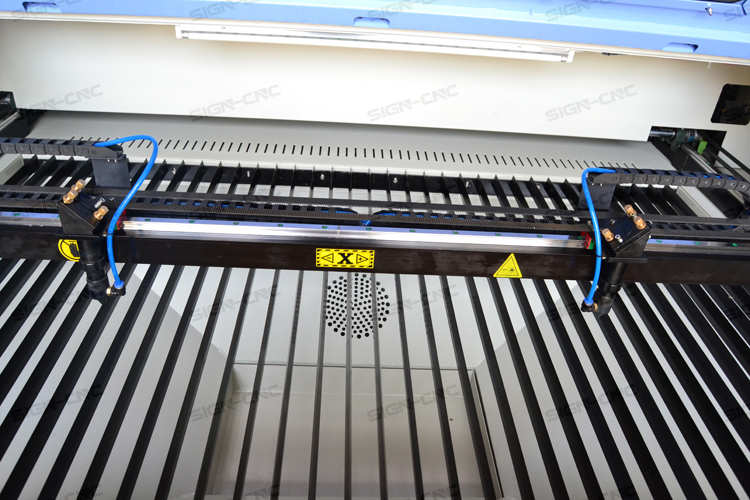 This machine advantage is two heads working at some time, work efficiency will be doubled. 2. 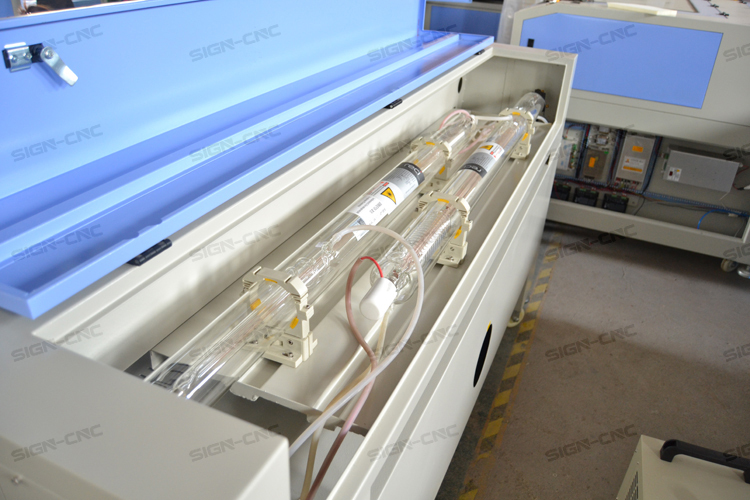 There two heads laser power is different, one is 60W and other is 150W. Two laser heads can not working together. Two heads working one by one. 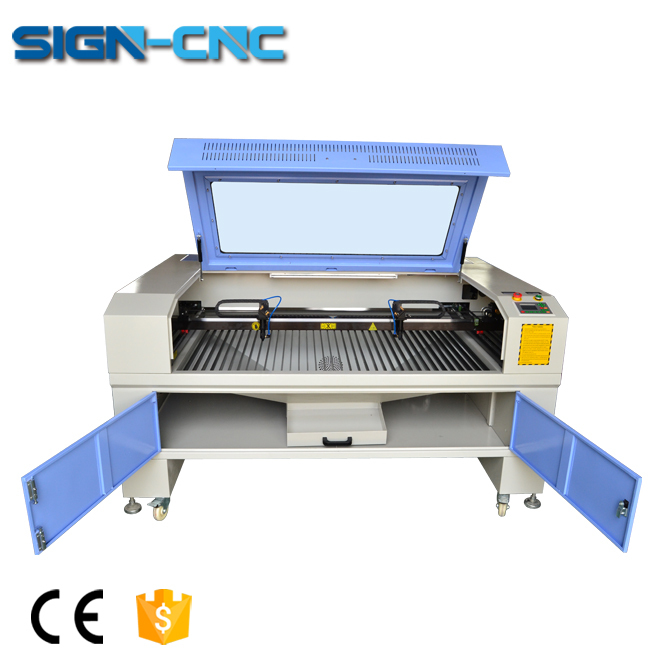 But this machine advantage is this machine can realize the function of the two machines, good engraving and thick materials cut. 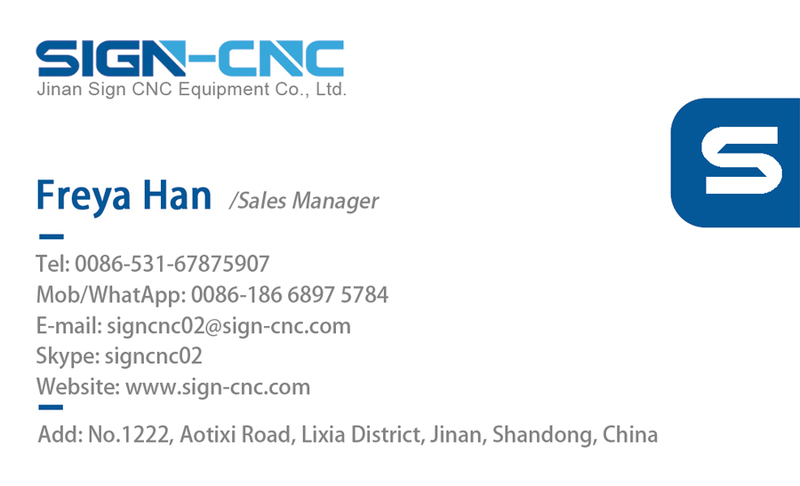 Small power 60W laser bean is thin engraving is fine. so it mainly used for engraving. And 150W is mainly responsible for cutting. 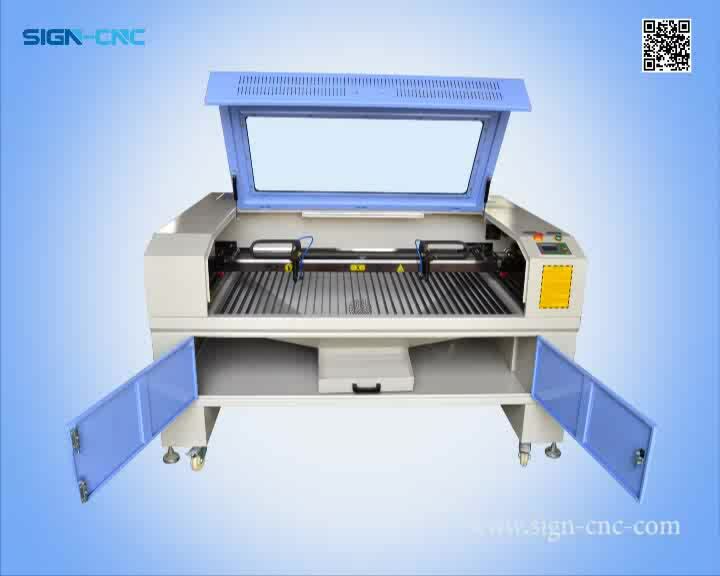 The double head machine standard configuration is two set of laser system. 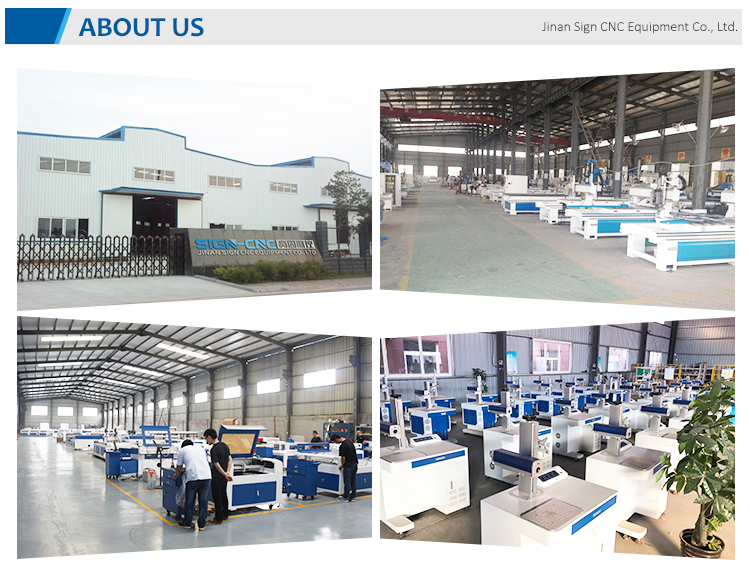 Non-metal materials such as label, rubber, marble, granite glass, tiles, paper boards, leather, fur, embroidery, PVC, acrylic, plastic, MDF, wooden plates, garment and paper ware etc. Advertisement, arts and crafts, gift, shoes, toys, computers, garments, model cutting, building, packaging, paper industry. 1. 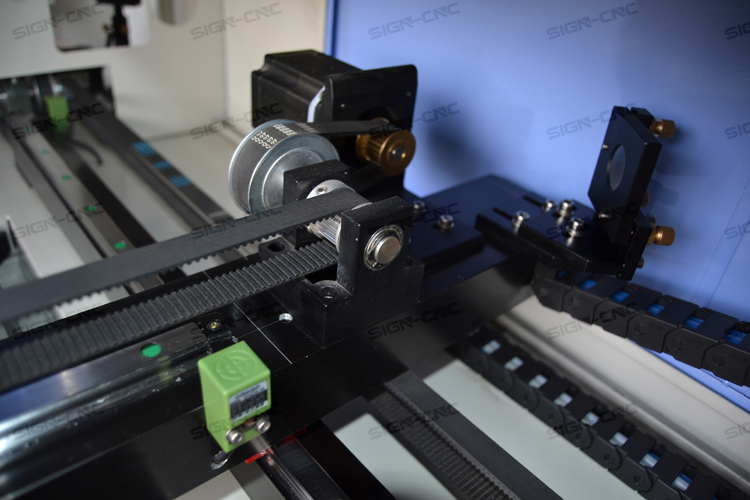 Rotary axis: to engrave cylindrical shape materials, such as pens, bottles and so on. 2. Up/down Z-axis: to adjust the height of table, for putting 300mm depth materials. 3. Red point for position: The laser is invisible. Red dot shows the position of the laser on the material,, quickly find the position. 4. 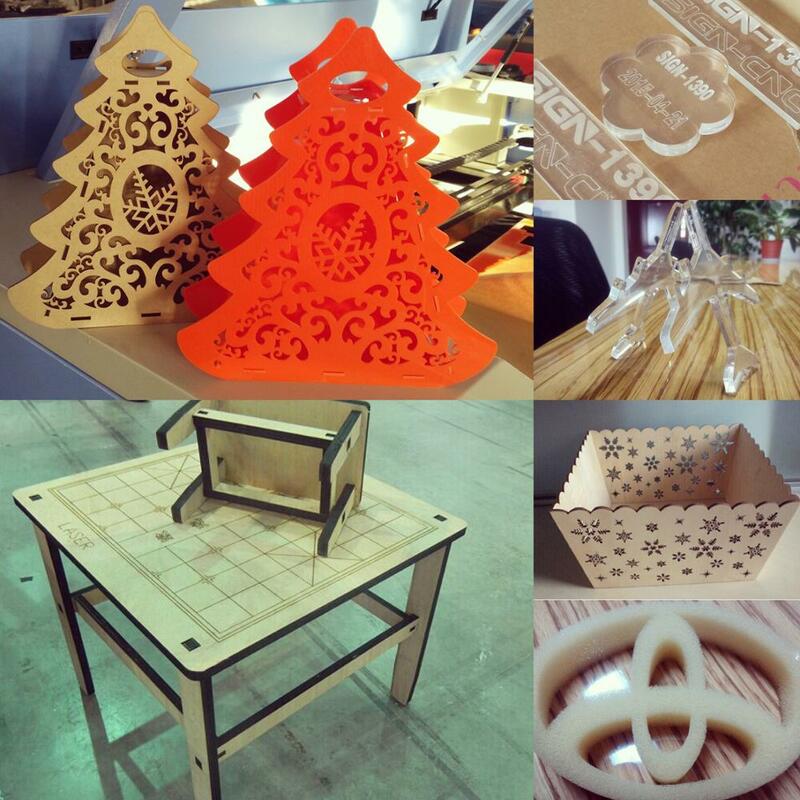 Honeycomb platform: to engrave soft materials like paper, leather and so on. 5. Auto-focus: Engrave uneven surface, help to get the best focus distance.